Beneath a bleak November sky that appeared to be suppressing the urge to snow with moody reluctance, the two teams lined up side-by-side and each, in turn, shook hands with the game’s esteemed guest of honour, Pelé. Adorned in their characteristic blue and black stripes were Internazionale, at the time the reigning champions of Italy, among whom, awaiting kick-off, was Marco Materazzi, the central defender who, a little over a year before, had lifted the 2006 World Cup in Germany as part of the tournament-winning Azzurri. Beside them, clothed in maroon but made more easily recognisable by their ear-to-ear grins, were the players of Sheffield Football Club; then, as they are today, of the eighth-tier in the English football pyramid. There was, of course, a method to this particular scene of madness befalling the 19,000 or so watching on at Bramall Lane. The occasion had been conceived in order to celebrate the 150th anniversary of the host’s founding – the conception of the oldest football club in the world. As the earliest accounts recall, it was a century-and-a-half before, on 24 October 1857, that Sheffield FC, the first official football club in the world, was founded by Nathaniel Creswick and William Prest. The two young men had, for some years, been responsible for a series of informal “kickabouts” played by members of the Sheffield Cricket Club, but felt compelled to bring a level of officiality to their favoured avocation and form a club to bring together their most regular participants. Their initial encounters were said to have juxtaposed the married men among them against the singles, amongst other arbitrary trivialities utilised to pick teams. 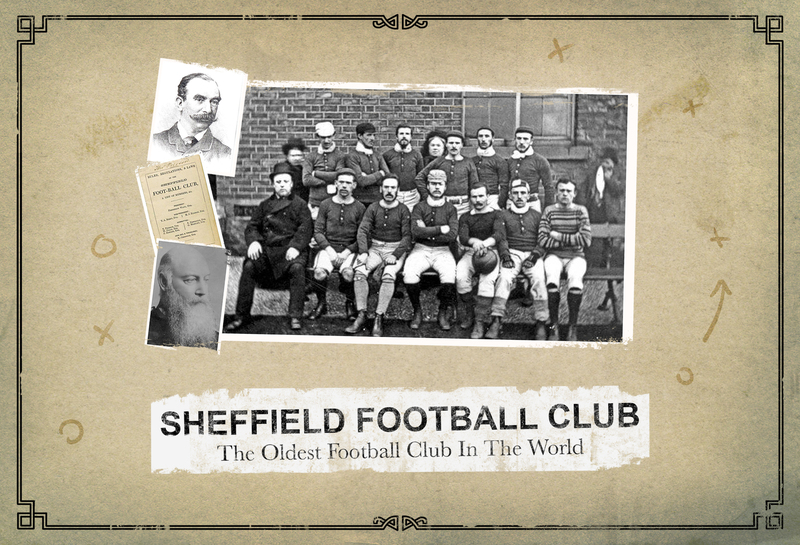 Typically, as the first of their kind, Sheffield FC swiftly amassed a litany of world firsts, one of which saw them contest the world’s first local derby, against the newly founded Hallam FC, in 1860. As little as two years later, Sheffield and Hallam were just two of 15 clubs in the Sheffield area but the games between those two particular teams assumed a special significance and was given the name the Rules Derby as the brand of football they played was governed by, what was appropriately named, Sheffield Rules. These, just as Sheffield FC had, were conceived by Creswick and Prest. 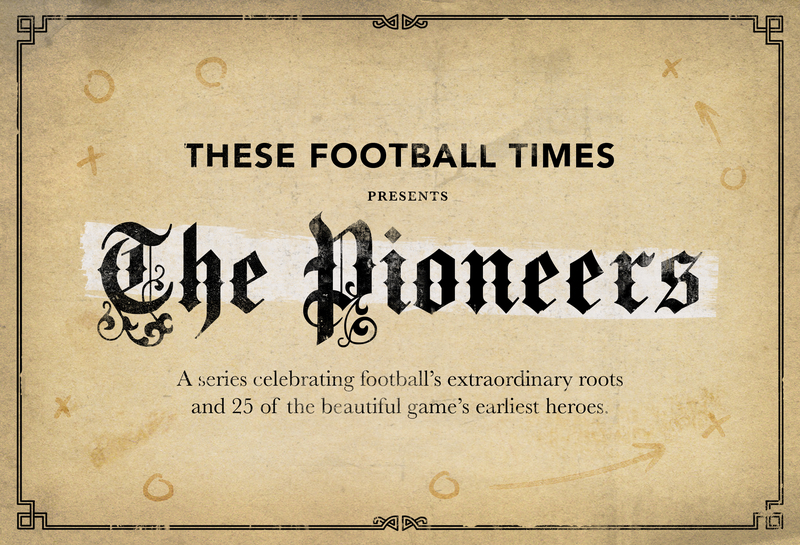 Throughout this period, teams and clubs had begun sprouting up all throughout the country, many at public schools, each playing their own unique class of football, officiated by their own varying rules influenced by the distinct minutiae of their geography and anthropology. So, in search of further legitimisation of their own practice, the founders of Sheffield FC built once more upon their illimitable influence on the early game by committing to written word the particular rules that regulated their game; in the process drawing up one of the first, and longest surviving, official sets of laws for the game of football. By the mid-1860s, Sheffield FC were becoming increasingly peripatetic, seeking greater challenges beyond the confines of their own fair city, but on the road came to face obstacles of an altogether unfamiliar kind when lining up against teams committed to playing interpretations of football undeniably foreign to Sheffield clubs. One such game, in January 1865, saw Sheffield play their first game outside of their home city, away to Nottingham, who, under Nottingham Rules, insisted on competing with 18 players aside. 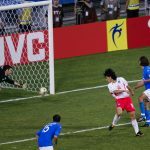 These awkward experiences further necessitated the alignment of one universally accepted set of rules and the recently founded Football Association were happy to oblige. After a succession of dismissed proposals from both sides – whereby the proprietors of Sheffield exhibited a great reluctance to forfeit their own rules entirely, in favour of adopting the FA’s rules, which, by this time, had been adopted by dozens of clubs across the country – Sheffield eventually relinquished their own and adopted the FA rules in 1878. Nonetheless, many aspects of the Sheffield-centric game survived into not only the FA rules of the 19th century but the game we know today. As such, Creswick and Prest, and their Sheffield brethren, are widely credited with the invention of many modern football staples such as corners, throw-ins, free-kicks, crossbars and floodlit matches. In the latter years of the 1800s, where Sheffield FC once led they now began to trail. Following the inexorable rise of professionalism in the game, and the many, mostly northern, English clubs who willingly paid their finest players a regular wage, which brought about protests from many devoutly amateur football institutions in the south, the FA officially legalised professionalism in football in July 1885. For reference, this predated the country’s, and world’s, first professional league – The Football League – by three years, though, by this time, the FA Cup was in its 15th season. Sheffield unanimously rejected the notion of professionalism, despite its upsurge in prevalence, and remained staunchly amateur, to their detriment on the field. 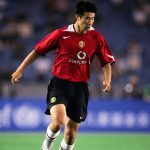 At Sheffield’s suggestion, the Football Association inaugurated an alternative to the FA Cup, named the FA Amateur Cup, which they would win in 1904, but the club’s growth was soon dwarfed in comparison to many far newer clubs who embraced professionalism in the sport in a way Sheffield simply wouldn’t. Having been founded under the banner of three resolute values – ‘Integrity, Respect, Community’ – Sheffield saw no scenario by which they could shed their amateur status while still holding dear to their founding principles, and so they trimmed their own wings in order to remain true to them. The club briefly participated in the Midland League, as well as founding the Yorkshire League, but spent much of the early-20th century competing in regional leagues only, before spending its latter years yoyo-ing between divisions until the two former leagues merged, creating the Northern Counties East League in 1981, a league occupying the ninth tier of the English football pyramid. In 2004, Sheffield FC were once again thrust under the spotlight atop the world football stage. FIFA invited the club’s long-standing chairman, Richard Tims, to their celebration of 100 years of international football in Zürich, at which just two teams were awarded the distinction of a FIFA Order of Merit, for their “historic importance and contributions to the game of football.” Those two teams were Real Madrid and Sheffield. Furthermore, three years on, the time came to celebrate the club’s 150th year in existence, and that extraordinary occasion that saw Inter swap Milan for Sheffield, for one night only, to take on the world’s oldest club. In a game whose scoring was opened by a certain Mario Balotelli, Sheffield fought valiantly against a team of barely comparable renown and came away with a mightily respectable 5-2 defeat. 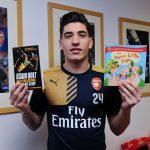 In the following April, the club continued their celebrations with another game against a giant of world football, this time at home to a youthful Ajax team, who they would defeat 2-0. Today, Sheffield FC occupy a position in the upper reaches of the Evo-Stik Northern Premier League Division One East and have their sights set, and ambitions aimed, far higher up the football pyramid. Typically, though, as they have always seemed to, their influence extends far beyond the white lines. On the club’s website, Sheffield’s mission statement proudly proclaims three distinct aims for the continued success of both the club and the wider community they seek to serve. Firstly, they wish to “protect and preserve The World’s First as a social community football club at amateur level.” They hope to develop the means to “rebuild the original Home of Football and move the club’s stadium back to the field of Olive Grove, where the World’s First Football Club was founded in 1857.” And, thirdly, they will endeavour to “grow and seed the global family tree of football, a home for the founding fathers and pioneers of the game.” Their many projects and partnerships will, they hope, see these objectives to fruition. Fittingly, these noble aims provide both a testament to Sheffield as a pioneering and community-conscious footballing institution, and a truncated lesson on the immeasurable rise of football and its power as a tool for positive societal change. It is with no regard for rivalry nor trivial tribalistic allegiances, but instead hope for the soul of the beautiful game and the people who so dearly cherish it, that fans of every club should hope Sheffield FC lives to see another 150 years.